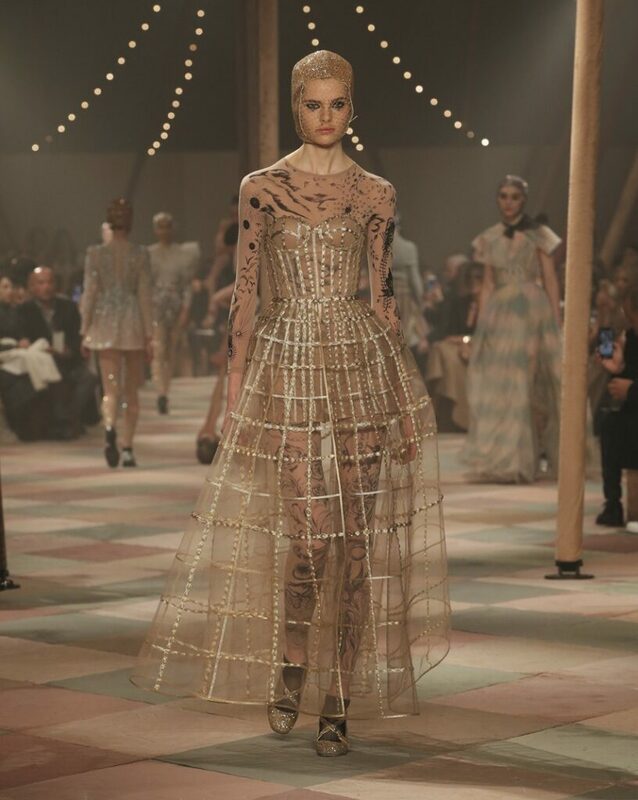 Backstage beauty, celebrity moments, a circus setting and dizzyingly dreamy couture - the Dior show had it all. ﻿Welcome to Haute Couture’s circus! 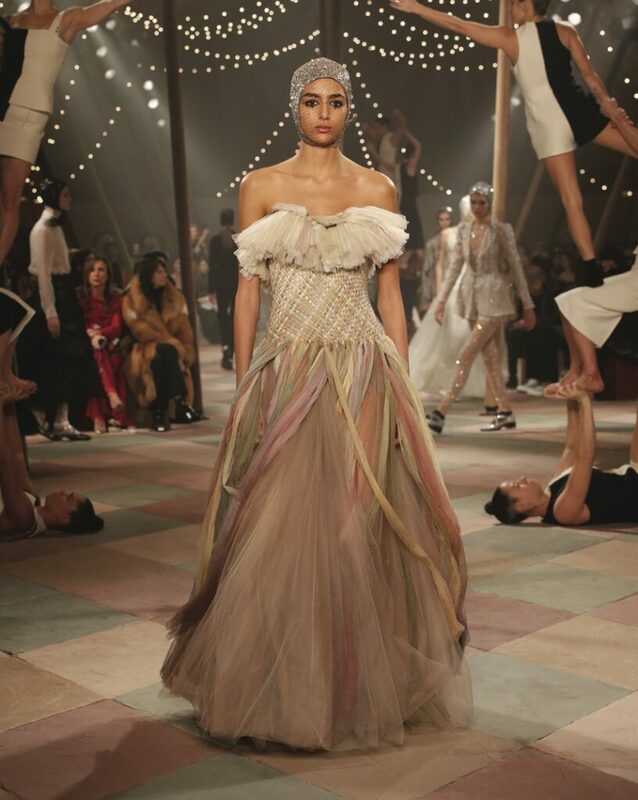 Crying clown’s eyes, glitter galore, unfolding extravagance and live performers— Maria Grazia Chiuri’s artistic and extensive vision played out before an audience of celebrities, editors and influencers at the Christian Dior Haute Couture spring-summer 2019 show. 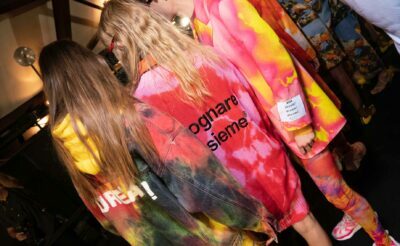 It was a sharp turnaround from autumn-winter 2019’s subdued showcase (fuelled by classic cuts, dusky hues and minimal beauty). Instead, the designer drew influence from some of the greats – including Pablo Picasso, Richard Avedon and Cindy Sherman – in creating an unraveling of chaotic yet fantastical couture looks. “The visual unfurling of the pieces that compose it represents an unleashing of the memory and the imagination associated with the circus through costumes, fashion and art, extending and the evocation of Cindy Sherman’s work focusing on clowns,” – read the show notes. Red and black polka print dresses allude towards a pack of playing cards while sequinned star boots offer a rock-star sentiment and add a wearable touch to the collection. A corseted dress in raffia cascades into streams of multicoloured ribbon as precision in craftsmanship is met with a sense of unfurling anarchy. 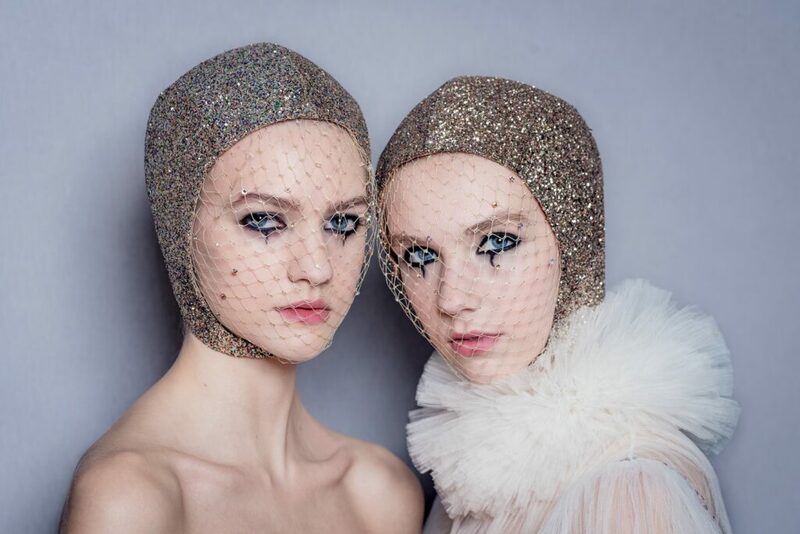 Embellished headpieces cocoon model’s hair and fragile face netting alludes to Chiuri’s earlier collections for the house. Chiuri turns tradition on its head with a seemingly unfinished and disheveled white satin gown. Opulent couture slippers complete the beautifully undone look. Sumptuous marshmallow-like frills are met with spikier sequins in one particularly chaotic look. Meanwhile, Chiuri’s signature artistic print comes to life but in small doses. Ink tells its own story under dresses with tattooed skin referencing the Victorian circus and its fairground phenomena. 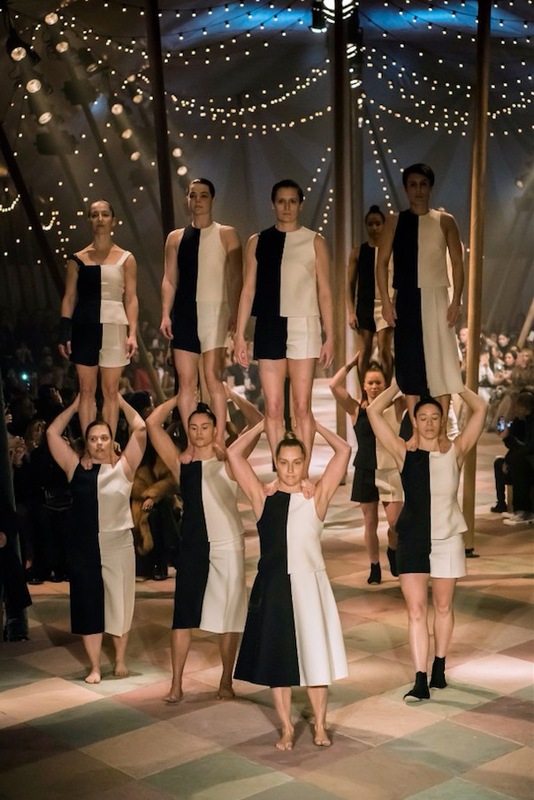 The show was animated with performances by the all-female, London-based circus company Mimbre. 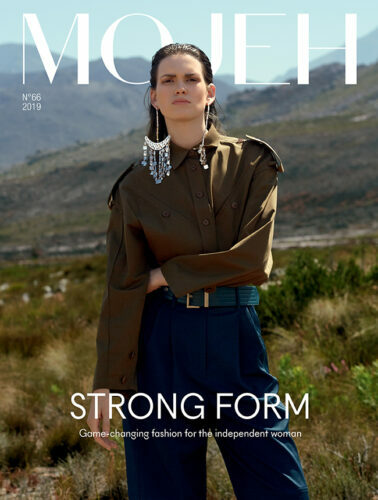 Mimbre followed on from Mexico’s escaramuza horseback riders whom performed at the house’s Resort 2019 show. 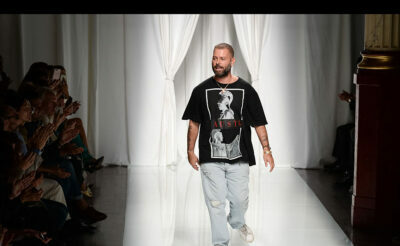 “I chose a dark and graphic messy look, with a pattern that blends a punk aesthetic with a dreamy Pierrot feel. All the emphasis was on the eyes, which are intriguing, and draw you in,” explained Dior Make-Up’s creative and image director, Peter Philips. Philips created the dramatic clown-like look on the eye using the Diorshow On Stage Liner Pen and by mixing sharp lines with a smudge effect. Celebrities included Karlie Kloss and Negin Mirsalehi.